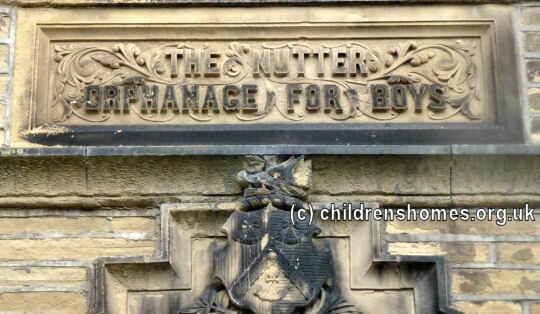 The Nutter Orphanage for Boys was established by a legacy of Joseph Nutter, a Halifax man who had been successful in business in Bradford. Nutter left the sum of £10,000 to found and endow the home which was erected on Cousen Road at the southern end of Horton Park, on land donated by the Bradford Corporation. The foundation stone for the building was laid on Wednesday, May 30th, 1888, with its opening taking place just over a year later on June 19th, 1889. 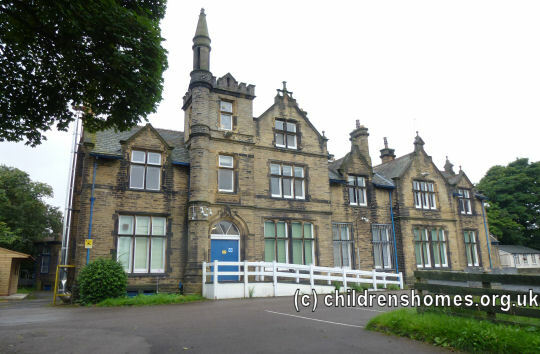 The home was intended for the maintenance and education of orphan boys from Bradford, of whom twenty-four were initially accommodated, the number later being increased to forty. By the 1930s, however, the orphanage seems to have been struggling to find inmates. 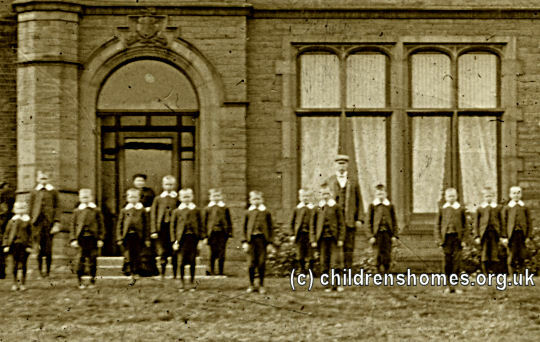 In 1934, there were only eleven boys in residence and an appeal was made for more. A regular feature of the boys' summer was a three week holiday away from the home. In 1891, the holiday was spent at Morecambe. For several years in the mid-1890s, the boys went to Castle Howard where they stayed in cottage homes at Bulmer, under the care of Mrs Willis, the matron of the orphanage. During the Second World War, the premises were requisitioned for use by the Admiralty. 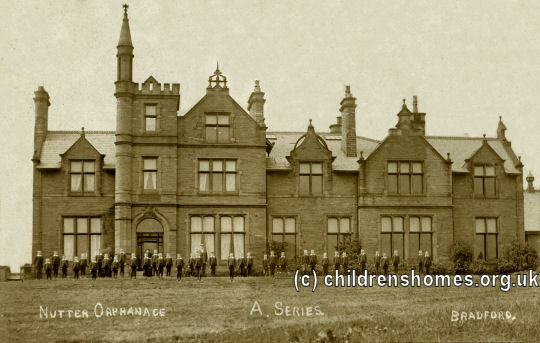 The orphanage was closed in around 1958 and the property was then used by the Customs and Excise Office. In more recent times the building, now known as Joseph Nutter House, has been used to provide nursery and adult education facilities. West Yorkshire Archive Service - Bradford, Prince's Way, Bradford BD1 1NN. Holdings include: Committee minutes (1897-1958); Register of boys admitted (1889-1936); Newspaper cuttings (1899-1927) etc.